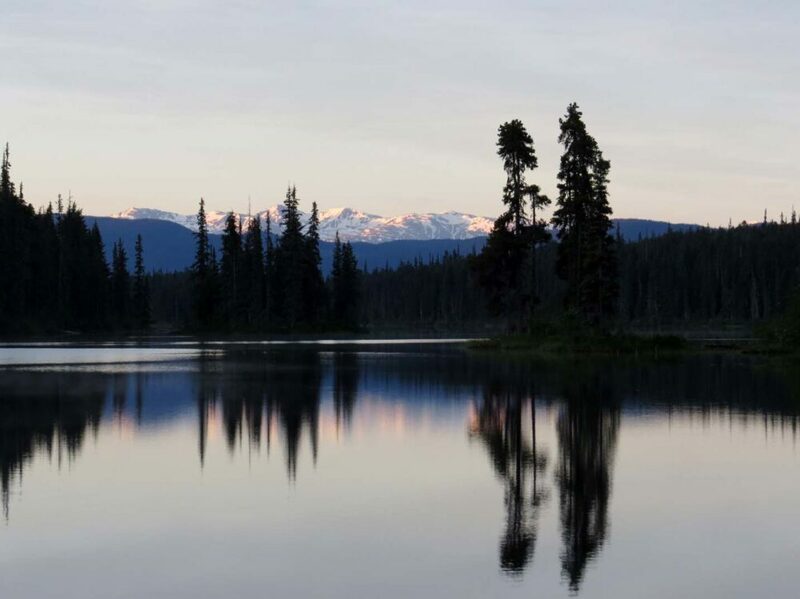 One of the best ways to truly experience the magnificence of Canada’s seemingly endless wilderness is to go camping. There is nothing quite like sitting next to a crackling campfire under the stars, seeing the moonlight reflect on a lake and listening to the haunting call of a loon. 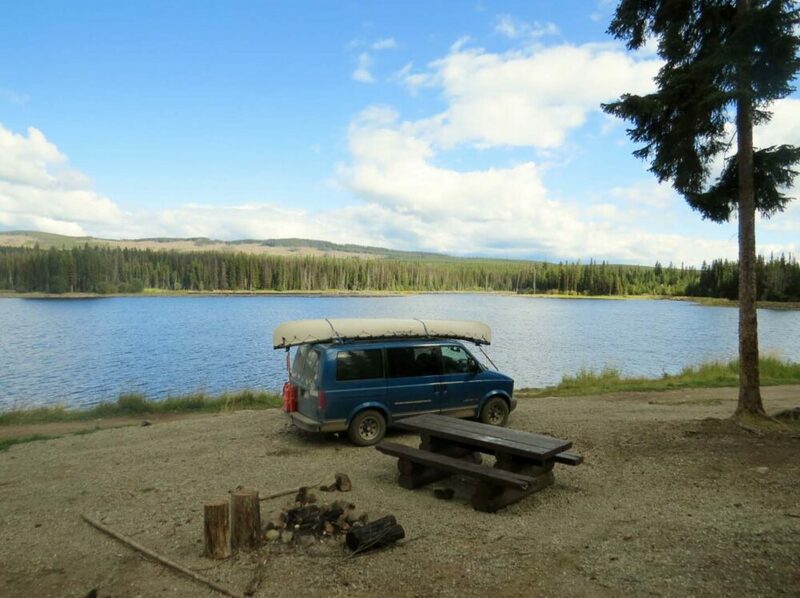 Whether you use a van, RV or tent, there are so many opportunities to find free camping in Canada. With seven years of camping across Canada behind us, I thought it was about time I shared how exactly we find so many free places to camp. 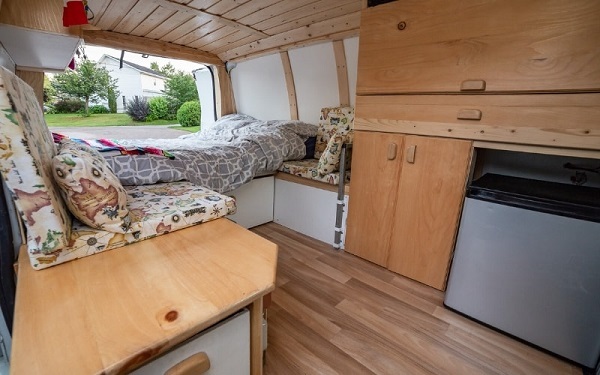 Travelling in a van as often as we do, our camp finding method is getting quite refined now. 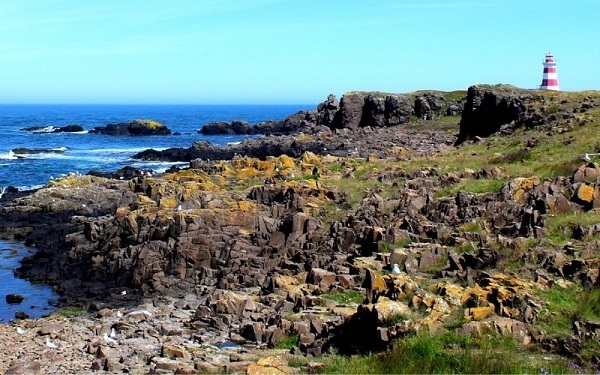 This article will feature both traditional camping options as well as overnight ‘convenient’ camping, useful when travelling from point A to B within Canada. This article includes affiliate links. If you make a qualifying post through one of these links, I may receive a small percentage of the sale at no extra cost to you. 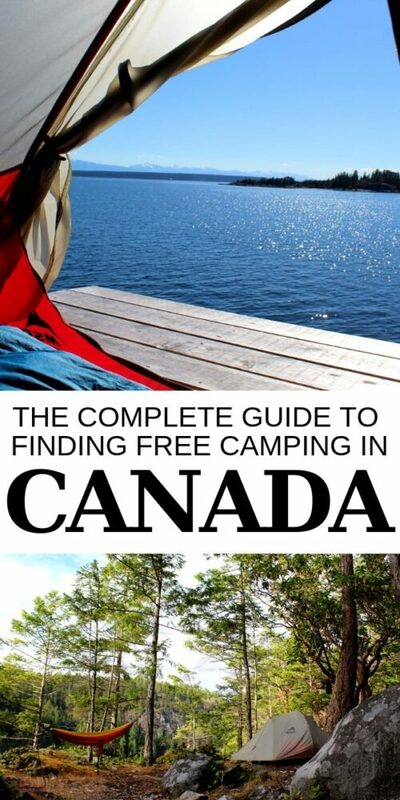 There are many ways to experience the authentic Canadian camping experience for free. Check out the different options we’ve discovered below. 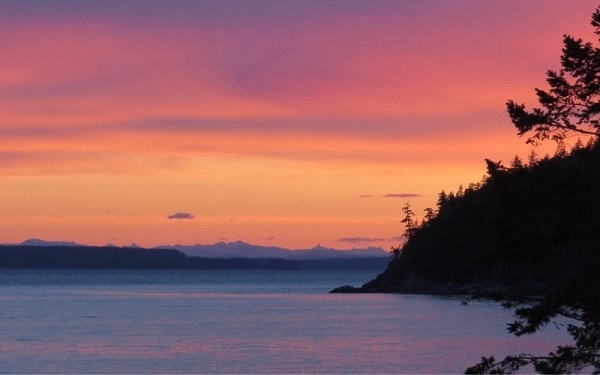 As for the stargazing, canoeing, wildlife watching, hiking, fishing and campfires – that is all up to you! 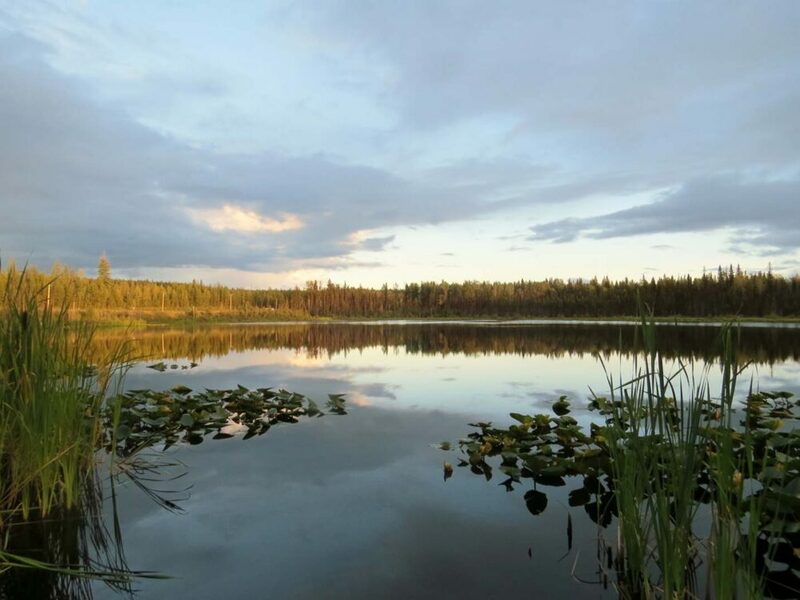 The usage of crown land varies between provinces and territories, but the crux of it is that crown land is technically public land. 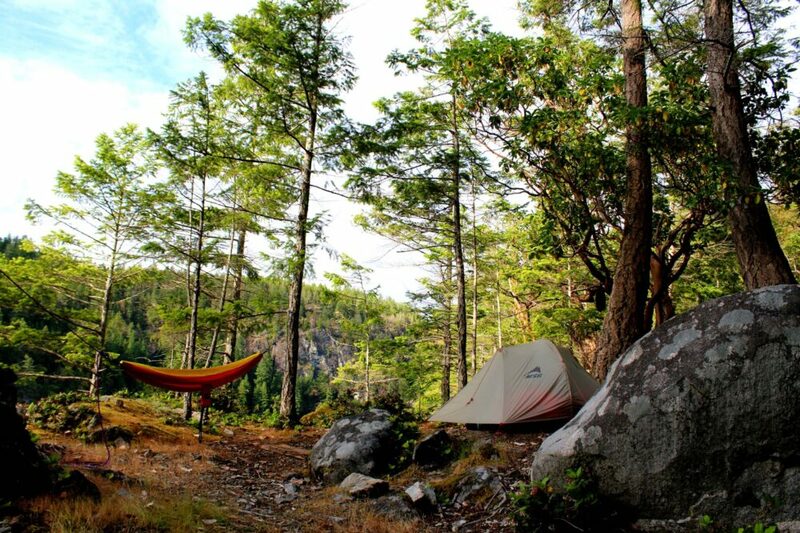 Crown land offers great potential for free camping in Canada. 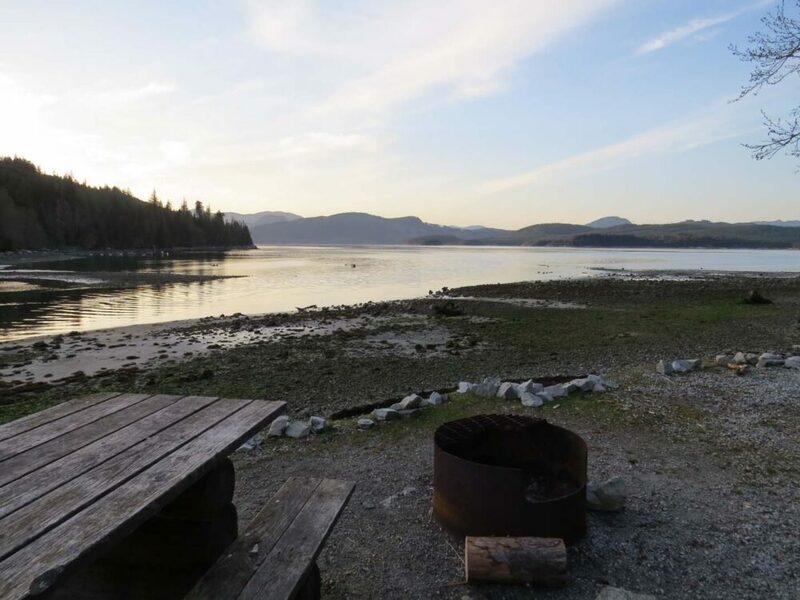 Canadian residents can camp on crown land for up to 21 days on any one place in a calendar year. Campers who are not Canadian residents need to buy a camping permit. This is regulated provincially and so costs and rules do vary. Ontario, for example, charges $9.35 + tax, per person, per night. The most legal and appropriate way to find crown land is to use an official provincial or territorial map. In Ontario, this is called the Crown Land Use Policy Atlas and can be viewed for free on the government website. The equivalent for British Columbia (the FrontCounter BC Discovery Tool) can be found here. Another way to find free camping on crown land is to buy the relevant Backroad Mapbook for the area you wish to explore. Established camp spots are clearly marked on the map. 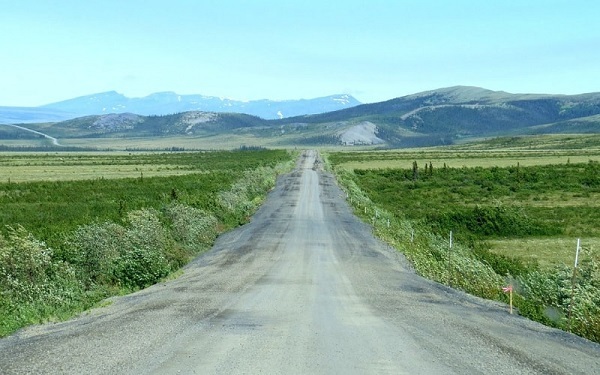 The closest alternative for Yukon Territory (not covered by Backroads) is the Milepost. 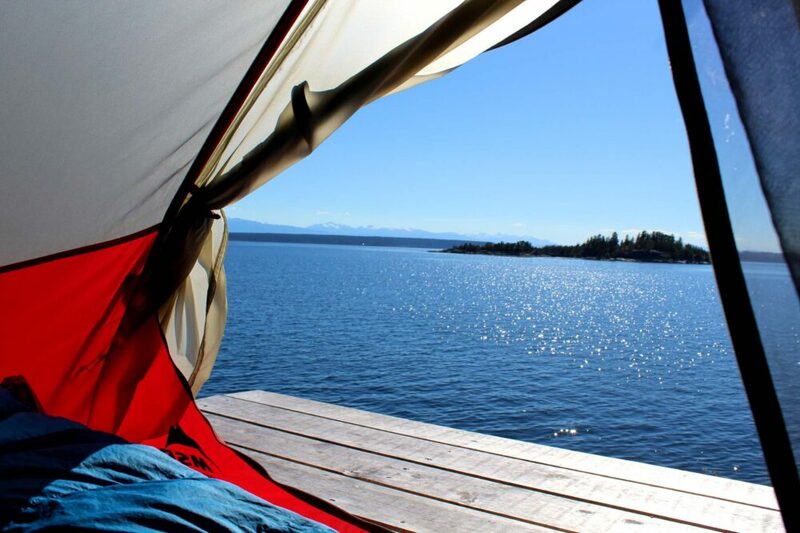 Simply put, the best place for free camping in Canada is British Columbia. 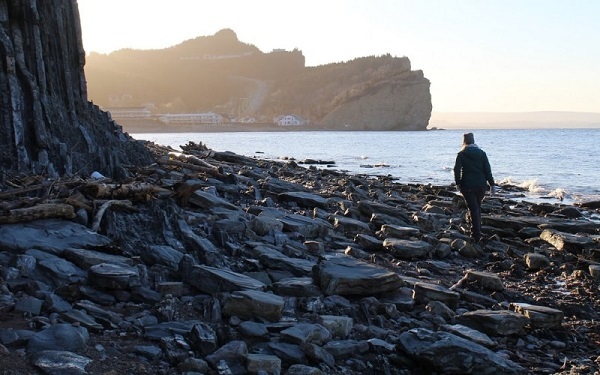 This province is home to a network of mostly free Recreational Sites with rustic camping facilities. These ‘Rec Sites’ are located by water features (lakes, rivers, waterfalls etc) and are usually accessed via unpaved logging roads. 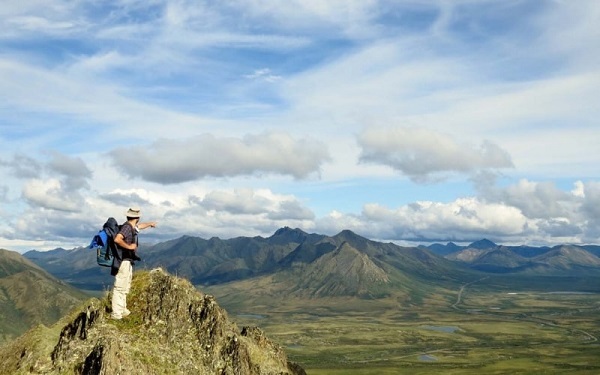 Canada’s backcountry is expansive. The provincial and national park system protects great swathes of it, in conjunction with other governmental agencies and non-profits. 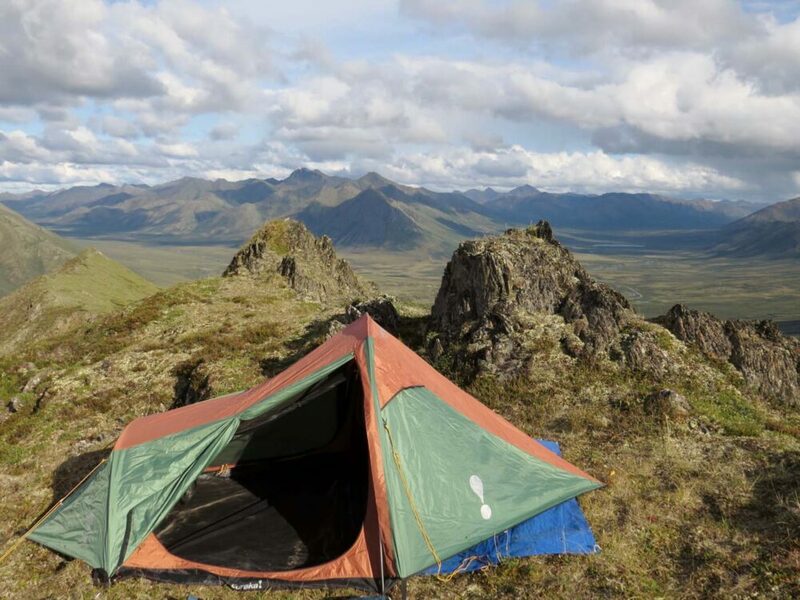 These wilderness areas offer fantastic camping opportunities. 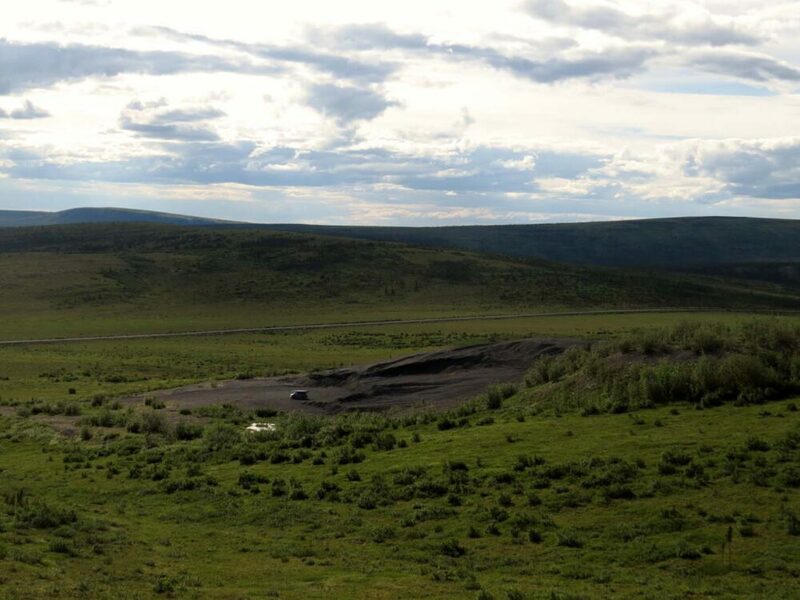 Vehicle accessible campgrounds in these protected areas are, as a general rule, not free. 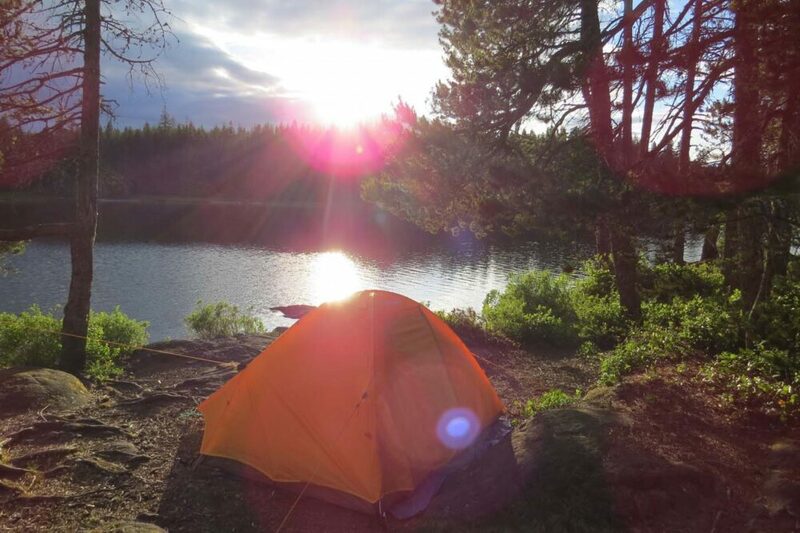 There is usually a nightly camping fee (often charged by camping group) that is typically in the $10-40 range, dependent on the province or territory. 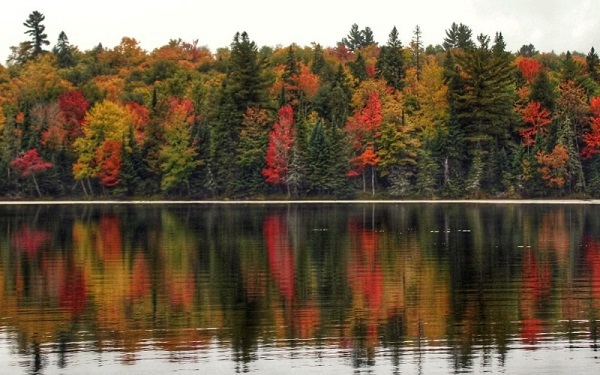 Some provincial parks, such as those in Ontario, also charge a daily admission fee. The biggest free camping potential lies in the true backcountry areas, meaning those only accessible via foot or boat. Of course, this means you’ll need a tent and hiking/padding equipment. 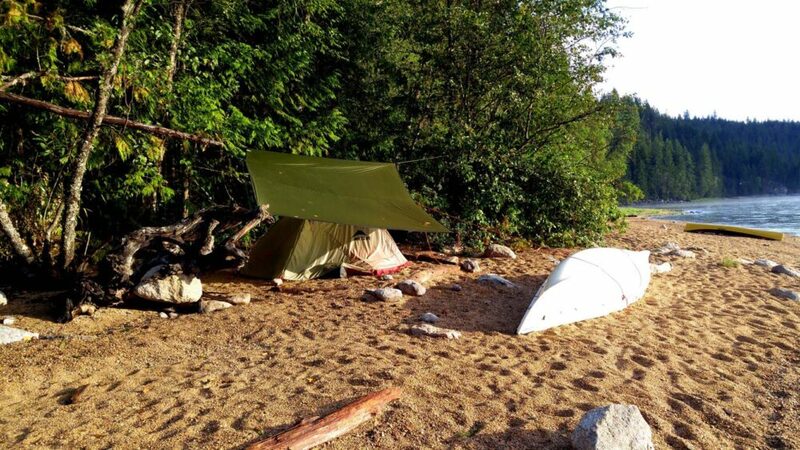 The most popular hiking trails and paddling areas have a nightly fee for camping (Bowron Lakes, Desolation Sound, West Coast Trail in BC), but there are some that do not. 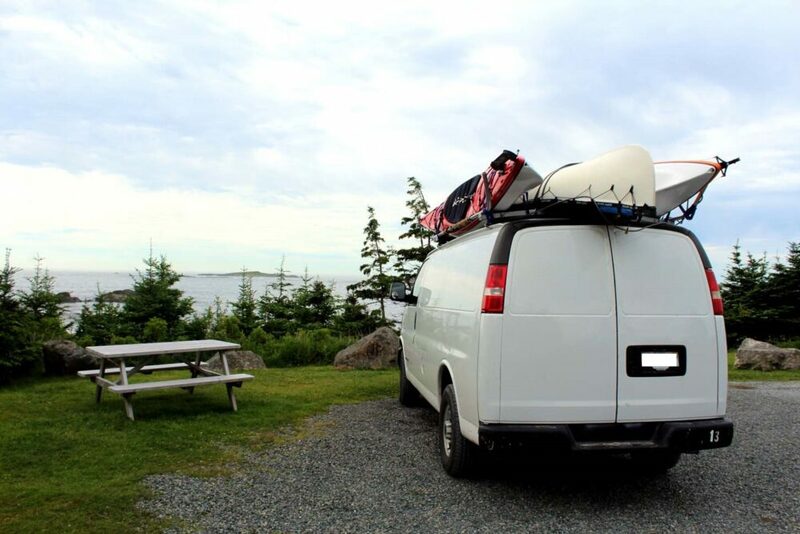 Visiting out of the main season is another way for well prepared campers to save money on fees. This category is a rarity but it does exist. 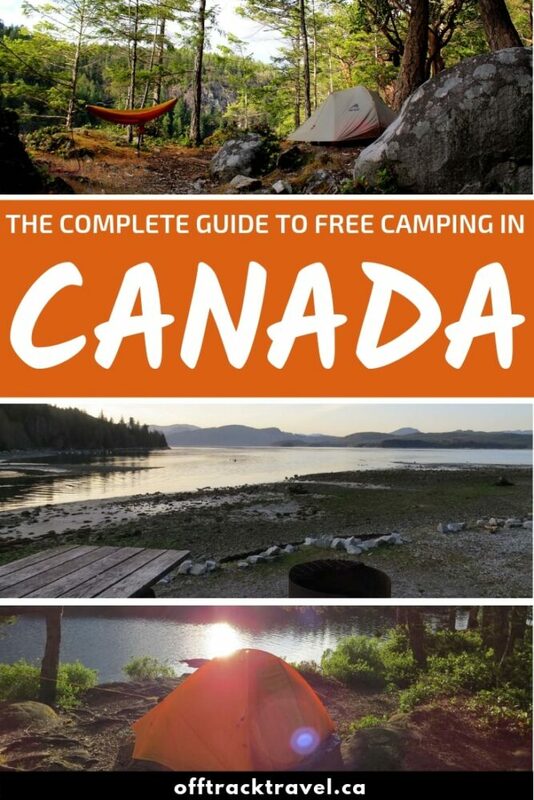 Free camping in Canada is possible at some municipal campgrounds. We have stayed at one of these in Vulcan, Alberta. There are ten free spots available at the municipal campground in this small town. Campers are allowed to stay three nights maximum for free ($10/night thereafter). 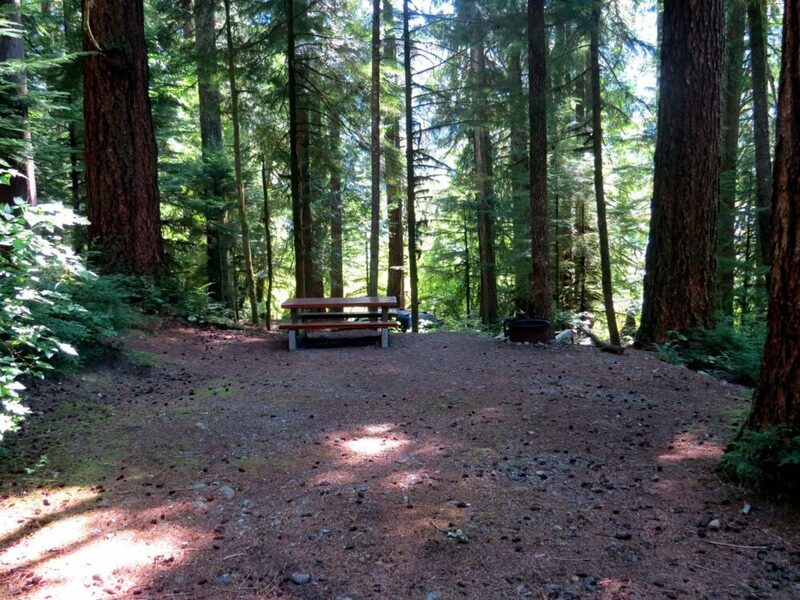 The campground has washrooms, tap water, waste disposal and a picnic shelter. It is open May to September. The following free camping options are those we only use for brief, overnight stays. Think of this as convenience camping, often used when travelling from point A to point B. We wouldn’t purposely go on a camping trip to stay at any of these places. These free camping options are only for adapted cars, vans and RVs, not tent users. Canada has a multitude of rest stops along main highways across the country. Rest stops are usually well signed, sometimes hundreds of kilometres in advance. Rest stops vary in facilities and size. Some feature full service gas stations with flush washrooms, restaurants and visitor information. Others will simply be a pull-out or layby with a trash bin or perhaps an outhouse. Rest stops usually feature clear signage stating how long drivers can stay. A typical maximum length of visit is six or eight hours. Some rest stops will specify ‘no overnight parking,’ a few have no signs at all. Most consumer goods and groceries are shipped by truck in Canada. A lot of truck drivers sleep in their vehicles overnight during their long journey across the country and therefore need somewhere convenient to stop. Bigger than rest stops, truck stops are sometimes referred to as ‘travel centres’ or ‘travel plazas,’ depending on the company that owns it. They will often include washrooms, a restaurant and at least one gas station. Shower facilities are relatively common, but are sometimes limited to truckers only. Despite the large size of truck stops, space can sometimes be at a premium. Keep in mind that many drivers will keep the truck engines on all night so truck stops tend to be noisy too. Parking overnight at Walmart is a well known free camping option in Canada. There’s nothing fancy about it, but parking at Walmart can definitely be convenient on long road trips and in urban areas. The catch is that not every Canadian Walmart allows it. If it is not immediately obvious on arrival that parking overnight is allowed, head to the customer service desk and ask. Some Walmarts will have clear signage in the parking lot forbidding overnight parking. One time, however, we doubled checked (it was 10pm and -30c) and management gave us the OK anyway. 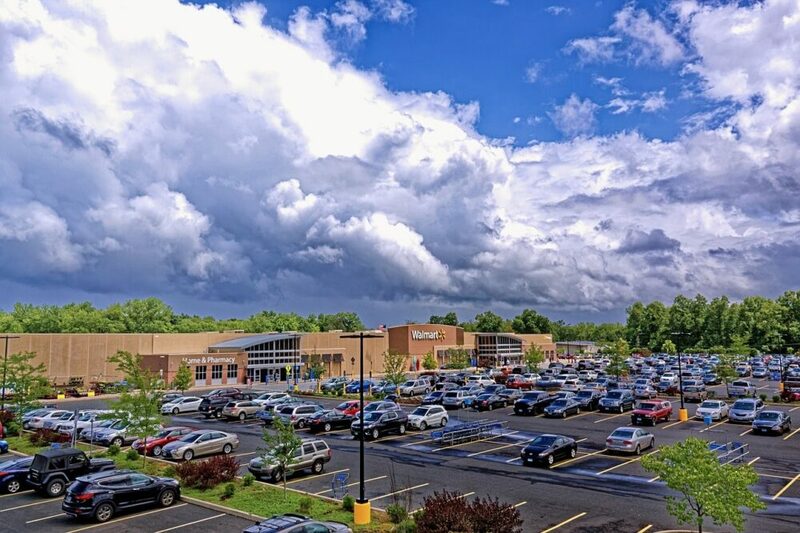 Keep in mind that overnight parking rules are often enforced by a security company for the entire mall area, so the decision is not always in Walmart’s hands. Be sure to park towards the back of the lot, out of the way of customers. Walmart is not the only private business that allows free camping in Canada. We have parked overnight at Real Canadian Superstore in a few different towns across Canada. Like Walmart, however, it varies on the local ownership and mall security. Look out for other RVs in the parking lot and always ask first. In smaller towns without a Walmart or Superstore, we have asked to park outside private businesses overnight. The handful of times we have done this, it was at a restaurant where we ate the night before and the owner gave us permission. Making a stop at one of Canada’s Visitor Information Centres is never a bad idea. They do vary in size and quality, but in general, you’re at least likely to find washrooms and free maps. At the better Visitor Information Centres, you can get free water fill-ups and advice about where to find low cost (sometimes free) camping. A few have even offered us a free stay in the parking lot of the Centre itself. 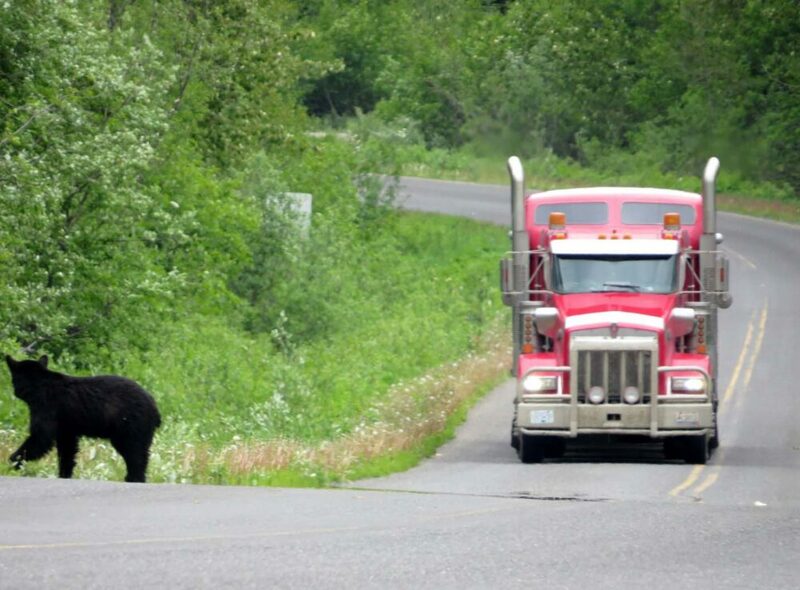 Be careful of bears on Canada’s highways! Buy the relevant fishing license if you plan to go fishing. Each province and territory has their own licensing system and regulations. Salt water areas are usually licensed differently than fresh water regions. If you found this post helpful, PIN or save for future reference with one of the above images! Great post! Good tips about being bear-aware, I never thought of toothpaste actually! In Alberta, I highly recommend the Forestry Trunk Road, which is Highway 40 south of Hinton. Amazing views and landscapes. And most of it is crown land. While it’s a popular destination for public land camping, it’s such as large area so there’s lots of choices to setup camp!